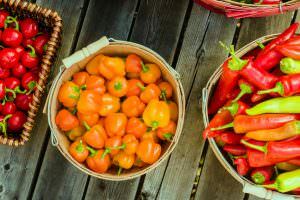 There are few fruits or vegetables as colorful as chilies as a whole, though the Kashmiri chili puts even the most colorful hot pepper to shame. With a vibrant red hue and very eatable mild heat, the Kashmiri chili (a.k.a. Kashmiri Mirch) is a staple chili for Indian cooking. It’s typically used dried, as flakes or a fine powder. And the color of Kashmiri just pops off the plate – bringing to life curries, tandoori chicken, and many other Indian dishes. 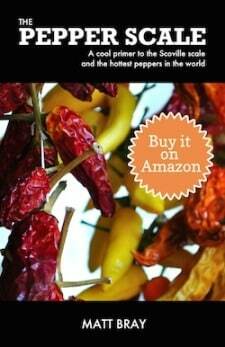 How hot are Kashmiri chili peppers? Spiciness and Indian cuisine go hand-in-hand, but the Kashmiri chili follows a different path. 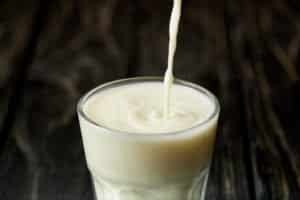 It’s bred for both color and mildness, so Kashmiri powder can be used as much as a color additive as a flavor enhancer. Kashmiri peppers range from 1,000 to 2,000 Scoville heat units (SHU), which places it at a comparable mild heat to the poblano pepper. Compared to our reference point, the jalapeño pepper, Kashmiri chilies are near equal heat at the high end and eight times milder when comparing the mildest Kashmiri to the hottest possible jalapeño. What do Kashmiri peppers look like? 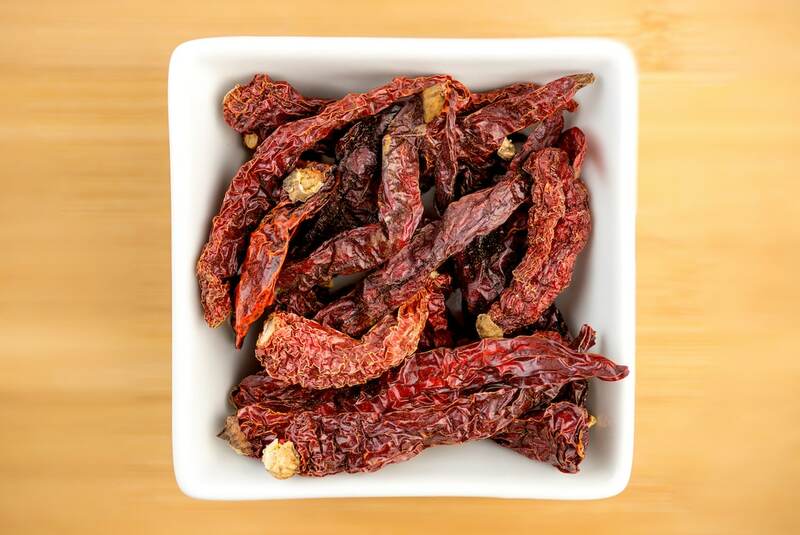 It’s all about the vibrant red with these chilies, no matter what form you find them in. Kashmiri powder is likely the most common form people with find – and there’s a shock red to the color here. For high quality Kashmiri chilies, its vibrancy is almost unworldly – like a food coloring more than a natural shade. Lesser quality Kashmiri can take on deeper red hues – like colors more common among other chili powders (but still quite stunning). Outside of powdered form, you’ll typically find Kashmiri chilies dried. In dried form, Kashmiri are conical in shape, long, wrinkled, and – of course – red. 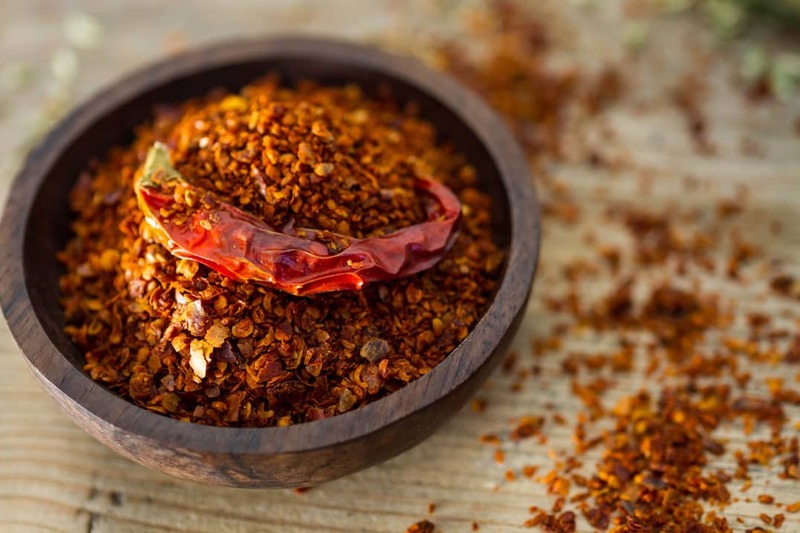 Though the red of the exterior of the chili can take more of a rich jewel-tone red – not fully releasing the vibrant color until pulverized into a powder. It really is about the color and mild heat with Kashmiri, not the overall flavor. But that’s not to say they are lacking in taste. There’s a lovely fruity undertone to this chili. 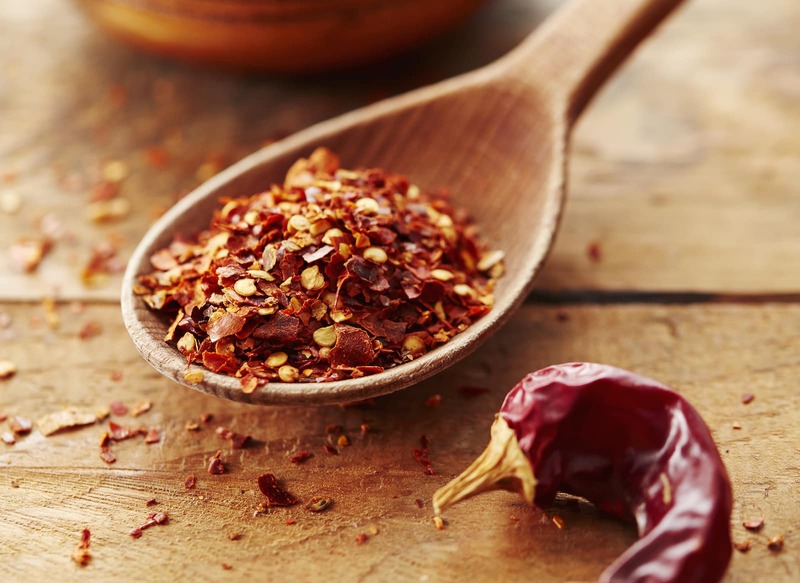 Sure, it wouldn’t be the first off the spice rack shelf for use as a flavor additive, but it can make do as a sweet paprika substitute in a pinch. Though, paprika is much easier to source overall. How can you use Kashmiri? Kashmiri chilies are a must for authentic Indian cuisines, to bring that shock red color of their meals to life. Curries and tandoori chicken are just the tip of the iceberg here. It’s also delicious with cheeses and fruits – adding a pop to the plate and a mild fruity kick. And. as mentioned, you can use Kashmiri as a paprika substitute – but it’s only a good sub if you already have Kashmiri available. 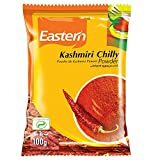 Where can you buy Kashmiri chilies? There’s a catch with Kashmiri. It isn’t easy to source. The demand for this chili in its local Kashmir region and India as a whole keeps a lot of the crop for domestic use. You can find it at specialty Indian markets, or you can buy dried Kashmiri (or powders) online. 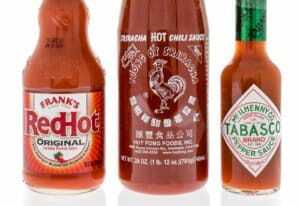 Most other grocers won’t carry it, even those with well-stocked international grocery sections. If you’re one for making regionally authentic meals, you’ll want to source it out. Indian food is not quite the same without Kashmiri. Their color is in a league of its own, bringing real drama to a plate. 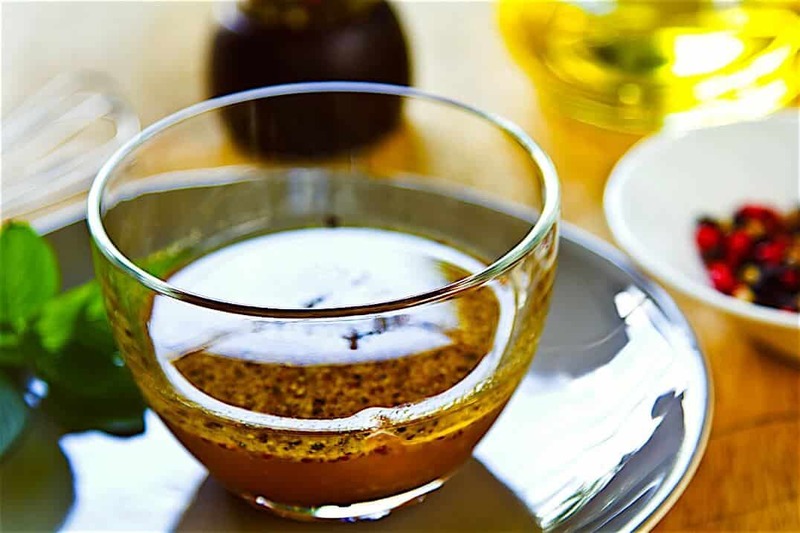 Kashmiri, in fact, is the perfect visual complement to the many robust flavors you’ll find in Indian meals.